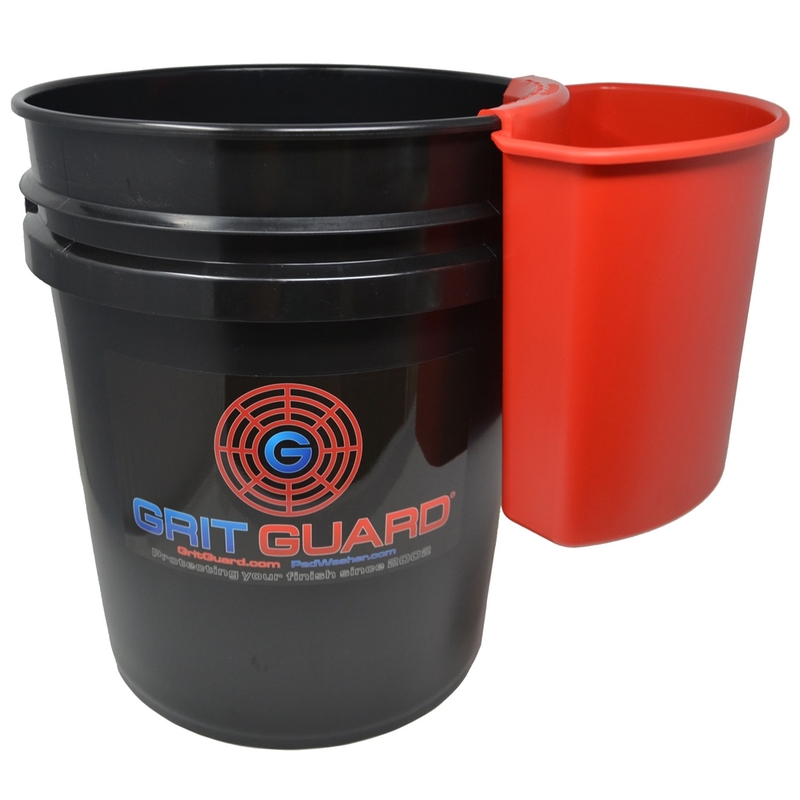 Attaches To: All 3.5 to 7-gallon buckets. 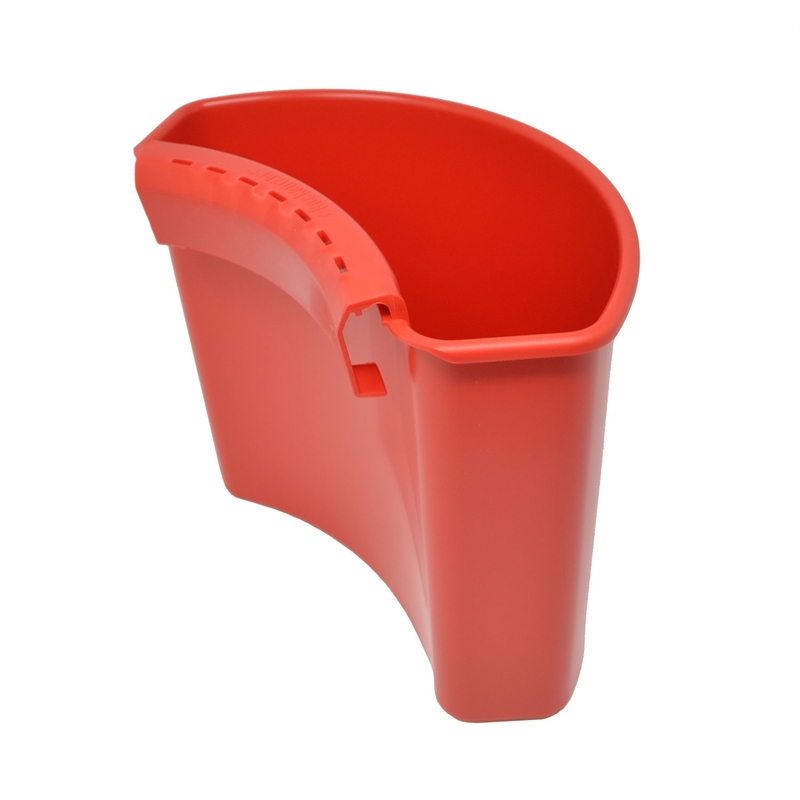 The Detailing Outlaws Buckanizer attaches to the side of your 3.5 to 7-gallon bucket and provides a spot for you to store your wash mitts, brushes, and other detailing accessories. A crucial component of detailing is staying organized, and the Buckanizer helps organize tools, sprays, and more while they're waiting to be used. 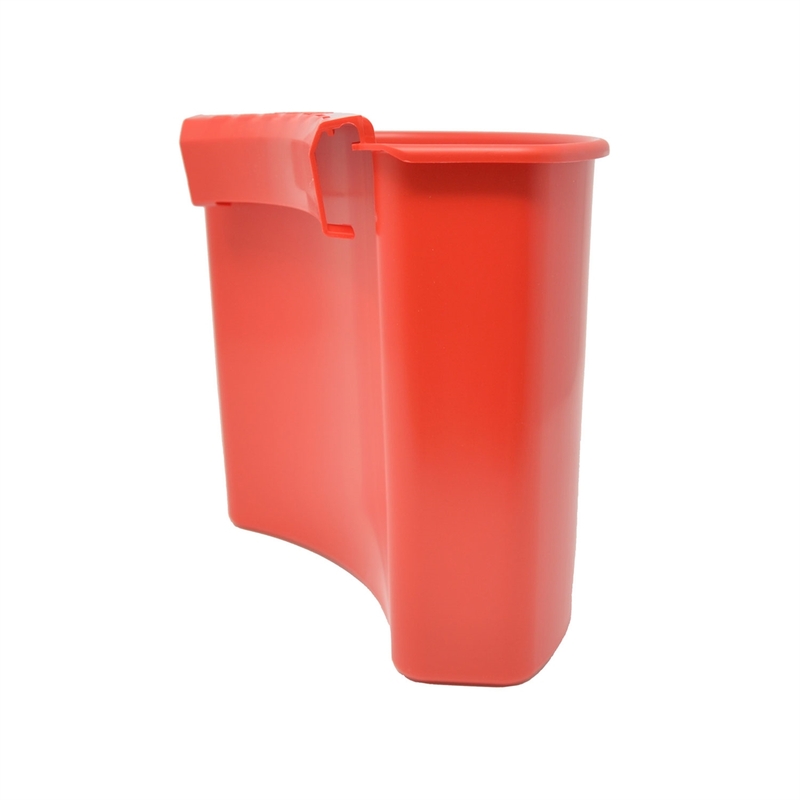 Organize and store your wash mitt, brush, Wheel Whoolies® and more with the Buckanizer. 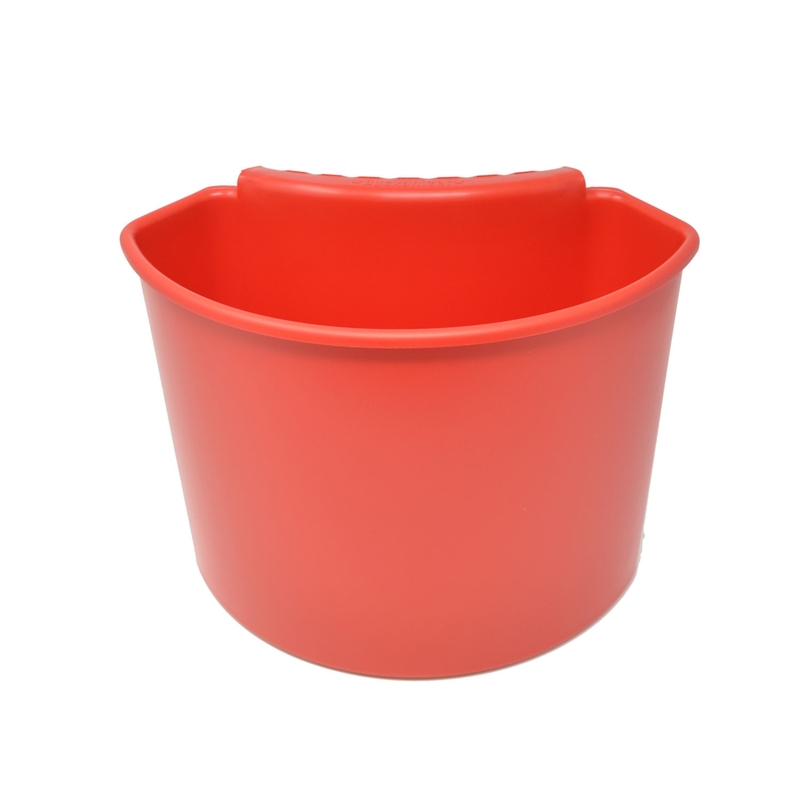 Fits any 3.5 to 7-gallon bucket and secures itself even better with the small lip on the Gamma Seal® Lid. 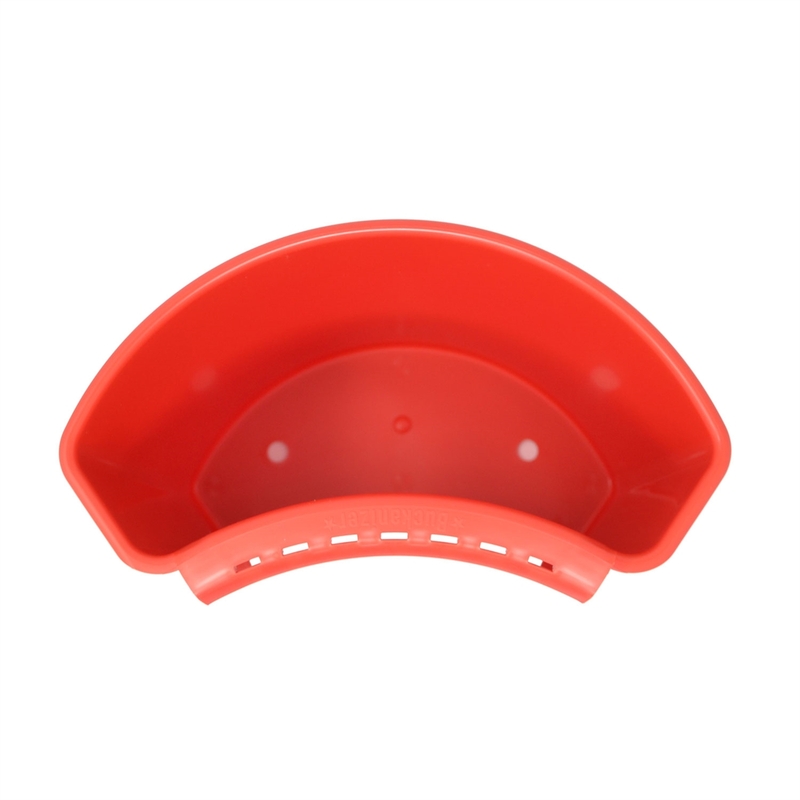 Place your detailing tools in the Buckanizer to let them drip dry. 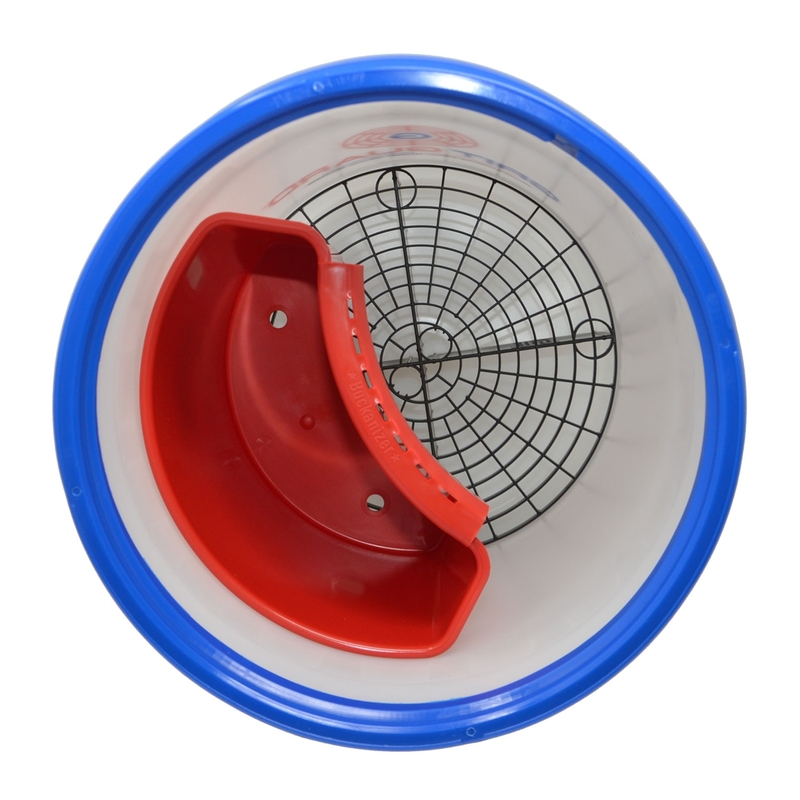 Two drain holes allow excess water to escape from the bottom of the Buckanizer. 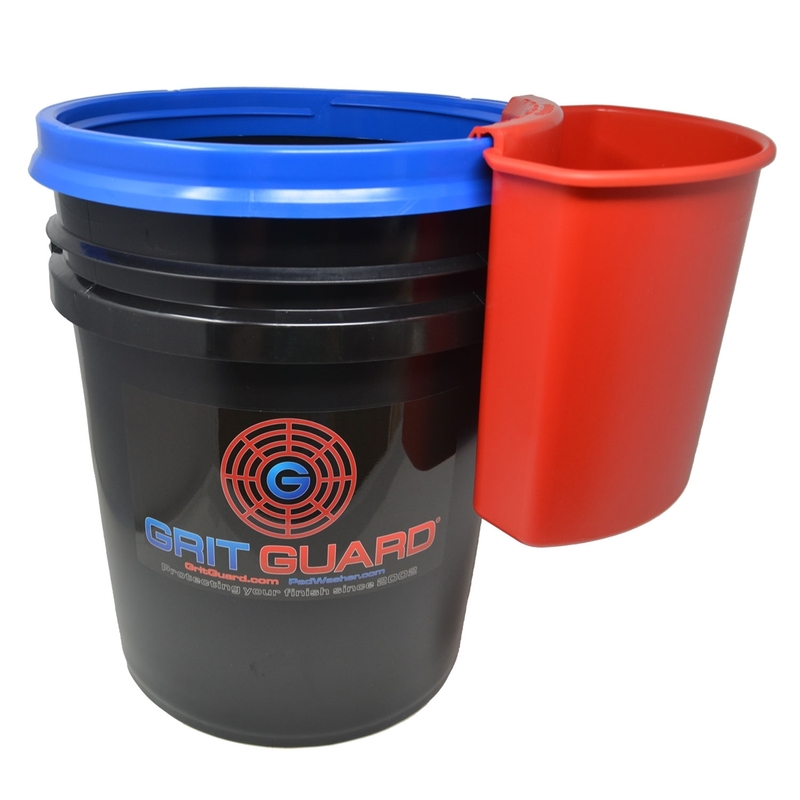 If you have a 5-gallon bucket, you can put all items (Grit Guard, Washboard + Buckanizer®) inside and you are still able to close the Gamma Seal® Lid. This doesn't work with 3.5 GAL buckets! Provides extra space to keep you organized.